Another region of Germany sees refugees as the solution to the problem of lack of staff in the transport industry. 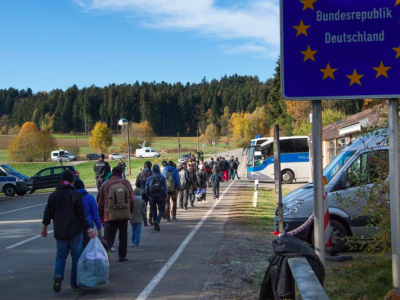 Thirteen drivers from Syria, Tunisia and Iran were trained in the Saxon town of Chemnitz. Twelve of them are already working behind the wheel of a truck, and this is just the beginning. It seems that training refugees to drive trucks is for the Germans like killing two birds with one stone. On the one hand, they help immigrants to adapt in the country, and on the other, they to reduce the increasingly more severe lack of drivers in Germany, which inhibits the growth of the economy. Recently, the regional transport organization and the Red Cross in Schleswig-Holstein have been launched with the program „Driving into your new future”. 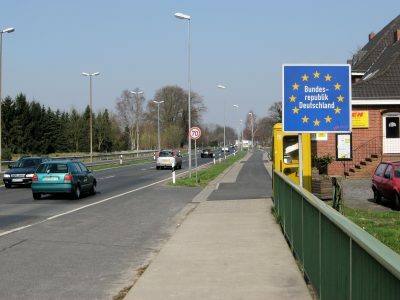 The Road Traffic Institute (Verkehrsinstitut) in Chemnitz, Saxony also started a similar initiative. Among the refugees who came to Germany, there are many truck drivers – informs the transport portal verkehrsrundschau.de. The Road Traffic Institute in Chemnitz together with regional employment agencies want to use their experience and at the same time accelerate the process of asylum integration. Refugees willing to work in transport, in the first stage, during special meetings learn about training opportunities, positions, and fields of activity. In the second stage, they undergo a qualifying exam and a „trial internship” at potential employers in the region. Its purpose is to verify the experience, qualifications, and skills of potential employees. Then the candidates start the training, get a driving license, and obtain a certificate of initial accelerated qualification. They can also go ADR or forklifts – reports verkehrsrundschau.de. As part of the initiative, 13 drivers from Syria, Tunisia, and Iran have been trained so far, and 8 of them have already started working. The second round of courses in Chemnitz is already underway, and the next one is under preparation. 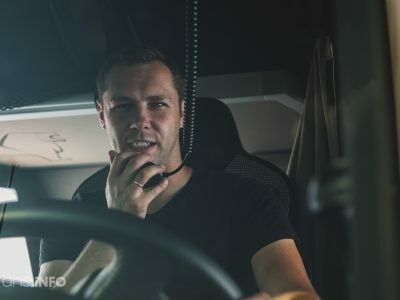 „Driving in Your New Future” is an initiative started by the association of carriers from Schleswig-Holstein, together with the German Red Cross and the SVG Nord driving school. The program is directed to asylum seekers from the Middle East. Before entering the program, the Red Cross checks the level of German language skills and the status of candidates’ stay. In turn, the SVG Nord school evaluates their skills and leads through a three-year education period. 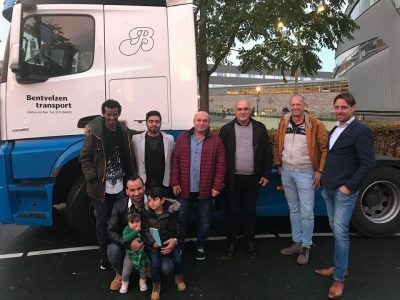 Although, according to the initiators of the program, it is very popular (25 forwarders from the region joined the initiative, and only 90 refugees from the Land came forward within just a few days), it is controversial among Germans and industry representatives. We say a firm „no” – the head of the Federal Association of Professional Drivers Union, Wolfgang Westermann, spoke for the weekly „Wochenblick.” – Not everyone can be seated in a 40-ton truck,” he added. Also, German Internet users do not spare criticism in the comments. In addition to obvious safety concerns, there are allegations of spending taxpayers’ money.